EU is Going to Limit imports of Steel products due to US Levies. Mid-July will restrict imports of particular steel products into the EU. 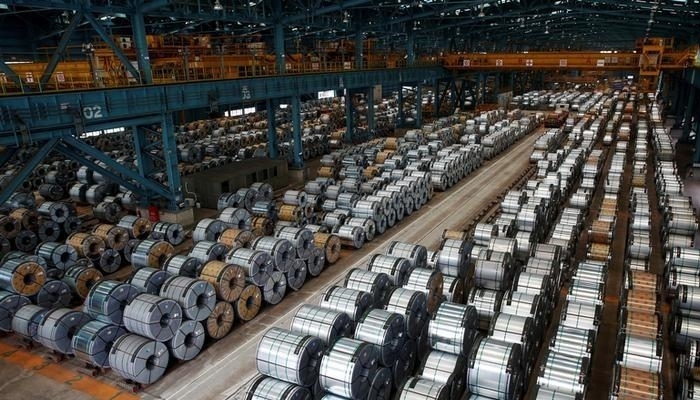 Steel producers are looking for other sales markets now that companies have to pay 25 percent import duties on their steel products for the United States. They would like to export their steel mainly to the EU. According to a representative from the European Commission, research shows that temporary measures are justified. The latest import statistics show a changed trade flow as a result of the US levies. Member States have agreed to the measure that will apply for two hundred days and, if necessary, be increased. The restrictive rules, the details of which are still being worked out, apply only to the traditional trade level and concern different steel products from all over the world. The regular supply is not affected, according to the board. EU Commissioner Cecilia Malmström (Trade) already announced last month that the EU should probably take action.